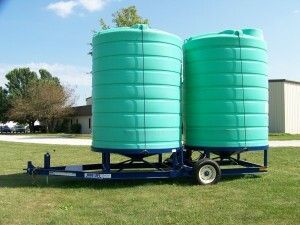 Capacity: 16000 - 23000 G.V.W.R. We have several trailers in stock. Call us today! 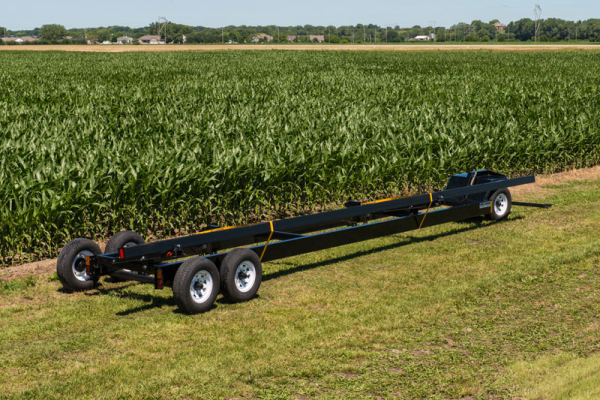 These Head Hauler Trailers have a heavy duty frame and tapered gooseneck with torque tube which provides a solid platform for high speed hubs, wheels and tires. Two 3/8" safety chains a 3/8" ball coupler and lockable sickle bar storage come standard. 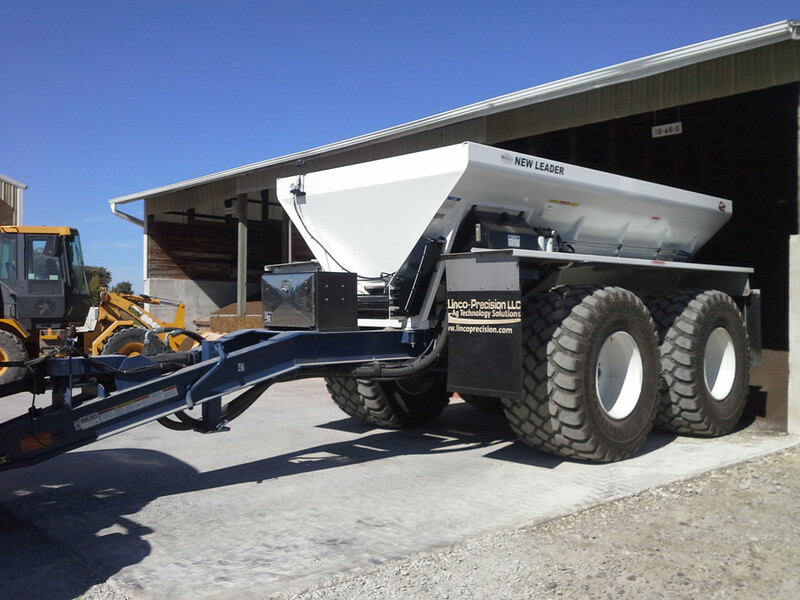 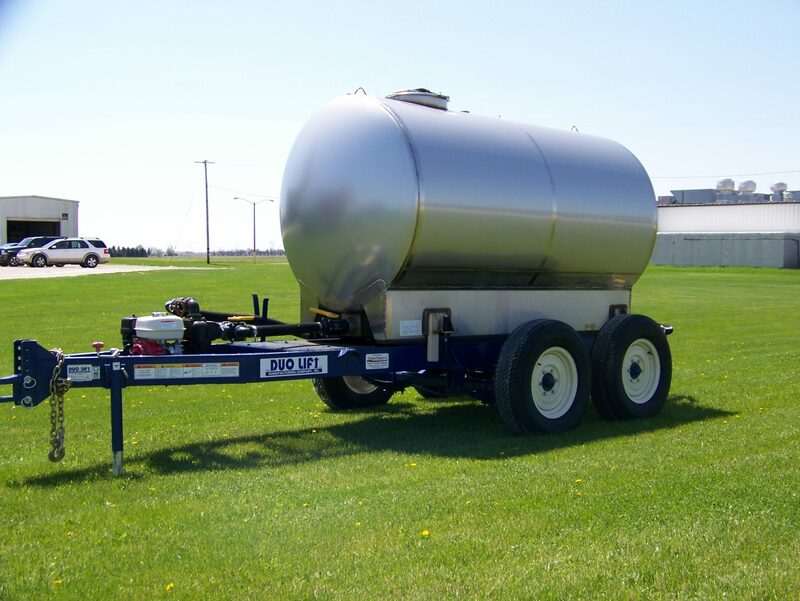 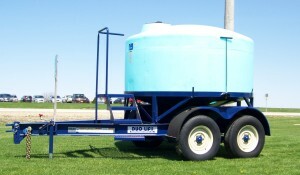 The Duo Lift TDE300GN Seed Tender Trailer is a 24,000lb. 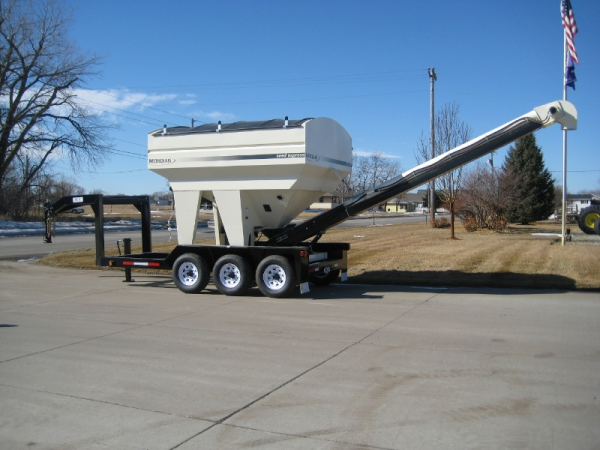 GVWR trailer for units with up to 300 bushel or 375 seed unit capacity. 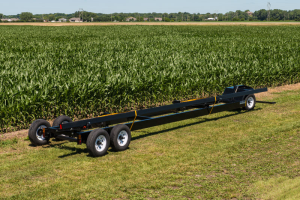 Forward or Rearward mounting provides versatility and highway fenders, mud flaps and DOT approved lights and safety chains make rolling down the highway a breeze. 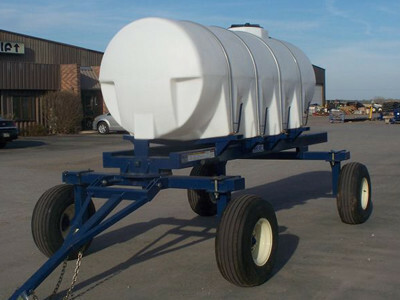 The triple 7,000 lb. 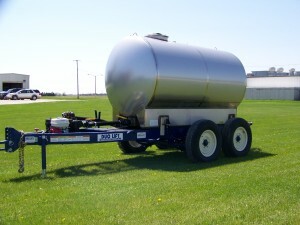 torsion axles with electric brakes ensure stability and stopping power. 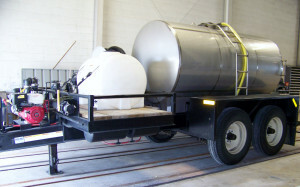 Trailers are primer coated and painted black standard. Choose from optional colors: blue, green or red colors.